Teachers & Educators: Have your students learn about school closings and implement a related service-learning project! This is a two-week, work-in-progress curriculum to get our students to better understand some of the issues related to school closings and then make their voices heard. 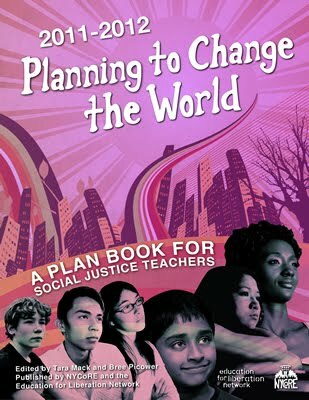 Whether you are a HS teacher or not-this curriculum is really important because it not only serves as a model of how to prepare young people to understand and change their world, but it also shows what teachers can do inside the classroom as well as outside! It's a great model and we urge ALL teachers to try to do similar work to what Cyriac is doing. For further info, email Cyriac directly. Please make sure you give credit to Cyriac and/or Sarah if you use their materials! 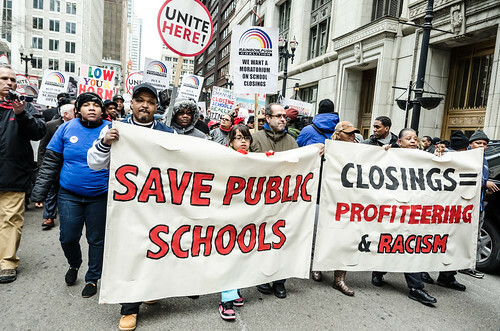 Stop School Closings: What You Can Do!